These days, a specific trend is gradually becoming stronger in decorating offices in and around London. Glass is being used, in larger extent, to breakup spaces at workplaces. It is not difficult at all to notice the reason behind this. As compared to any other substance, it provides much brighter and illuminated surroundings. This creates a positive environment in the office. 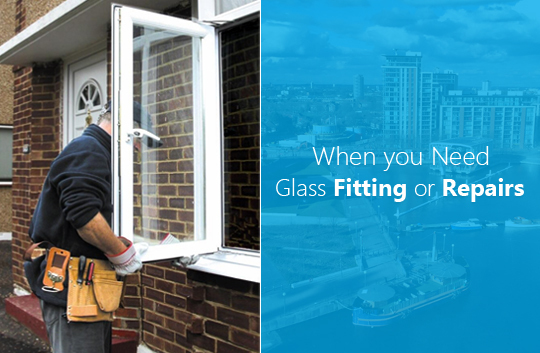 Any reliable glass company in London counts on the following factors to generate business. Glass brings in natural light and brightness: Lighting is one of the most important issues regarding working in any office. In lack of proper lighting, you are bound to feel like being boxed in. This problem gets even bigger if you have a own cubicle. In spite of knowing, there is sunshine and fresh air outside, yet the lack of them inside an office affect the overall productivity of the workforce. It is important to mention here that natural light and fresh air are instant mood boosters and these factors help people perform at the top of their individual professional efficiency. Making a space appear more spacious: If your office space in quite small, then putting up partitions around, using anything other than glass, will further make the place crammed and suffocating. 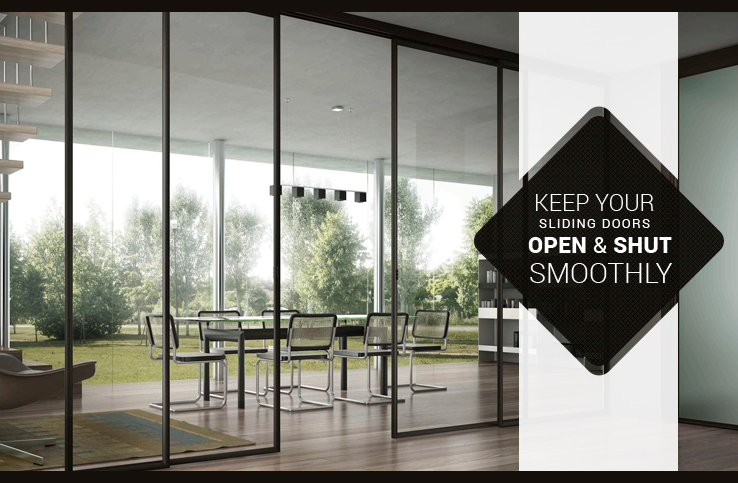 However, if you use glass to put up your partitions, the place will appear much larger and less crammed. This is the magic of glass in creating illusions to your eyes. As such, an interior glass decoration looks chic and increases the chances of your interior office decoration in impressing your clients. Glass also caters to your privacy requirement: An office space is just not only about being naturally bright and airy. Privacy is also a matter of concern in certain cases. You just can’t afford to be cent percent transparent and leave everything out in the open for everyone to see and know. 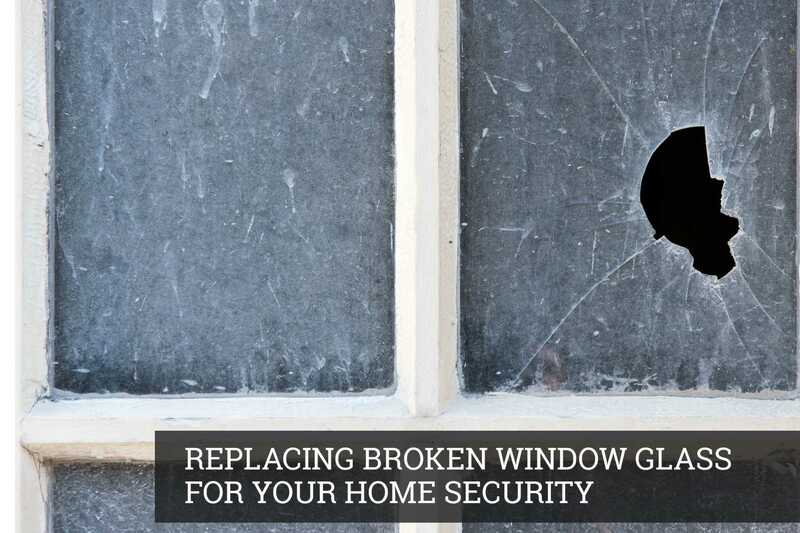 Thus, you can easily install frosted or tinted glass at the spaces that require privacy. The manager’s office or the meeting room can be wrapped up with the varieties of glass mentioned above and yet those places can remain naturally bright and airy. This way you can easily make your office look much better organised by separating different departments. 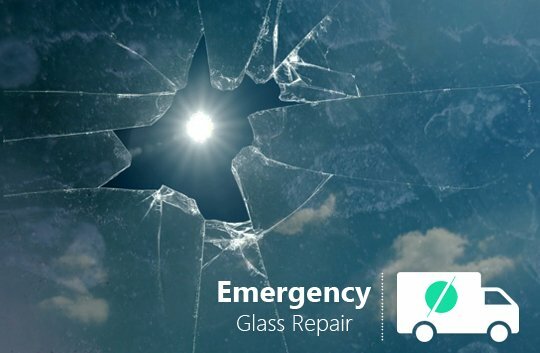 Reasonably priced and long-lasting: Glass is a long-lasting material and once installed, you won’t have to worry about replacing the glass partitions in the years to come. It also requires minimal maintenance. 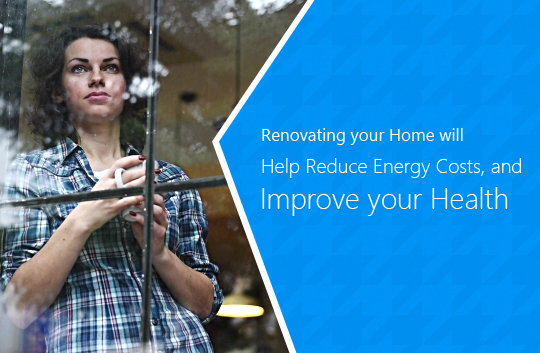 On the other hand, letting in greater volume of natural light will save your power bill. 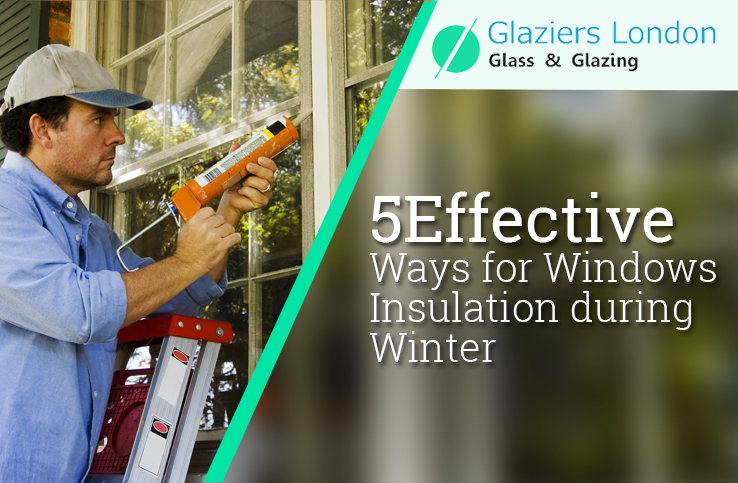 Therefore, using glass for putting up partitions in the interiors proves helpful in ways more than one. Considering all these factors, glazing in London is the current trend when it comes to decorating the interiors of offices. There are many skilled service providers, who offer high-quality service at pocket-friendly budget. You can hire these services to provide your office an overall contemporary look at a cost that is easily affordable. 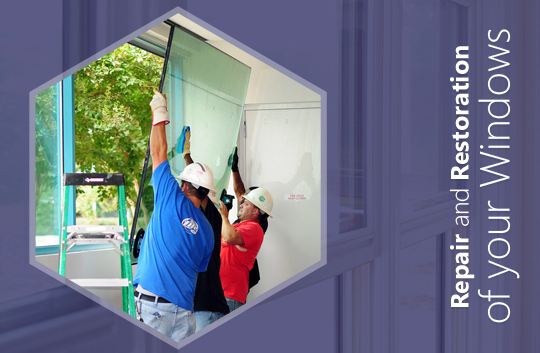 These glazing professionals have a reputation for providing timely service, thus completing projects right on schedule. 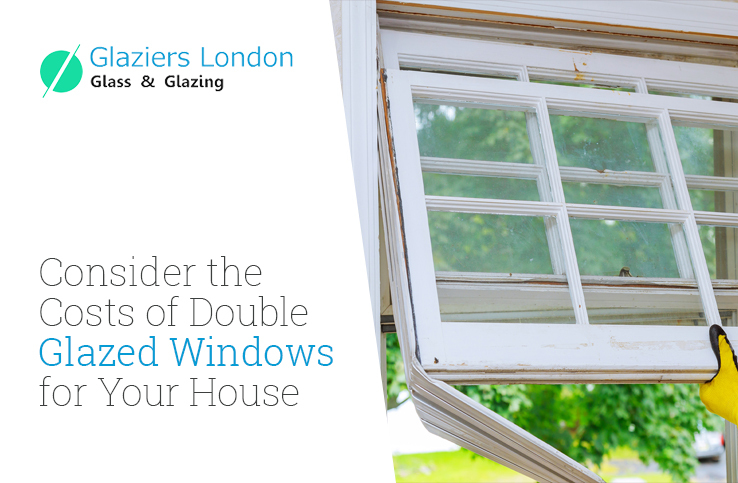 Glazing in London is the ongoing trend when it comes to decorating offices. An increasing number of offices, both refurbished and newly built, are using glass partitions to provide a contemporary feel. 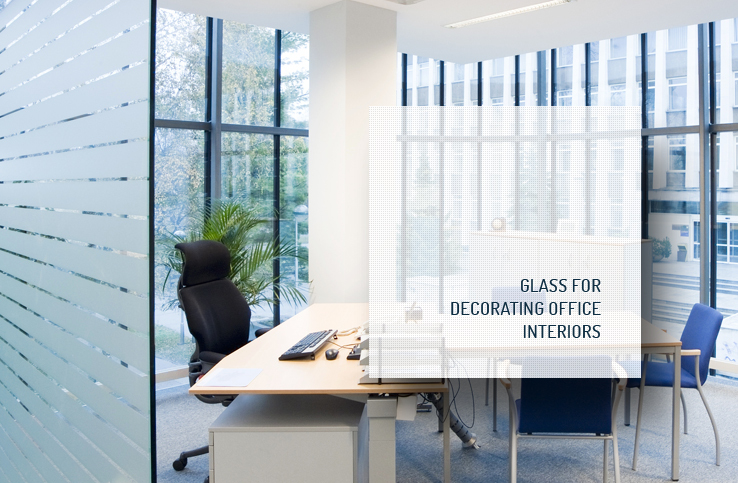 If you are planning the interiors of your office, simply go for glass. It will help you secure greater value of your money over a period of time. 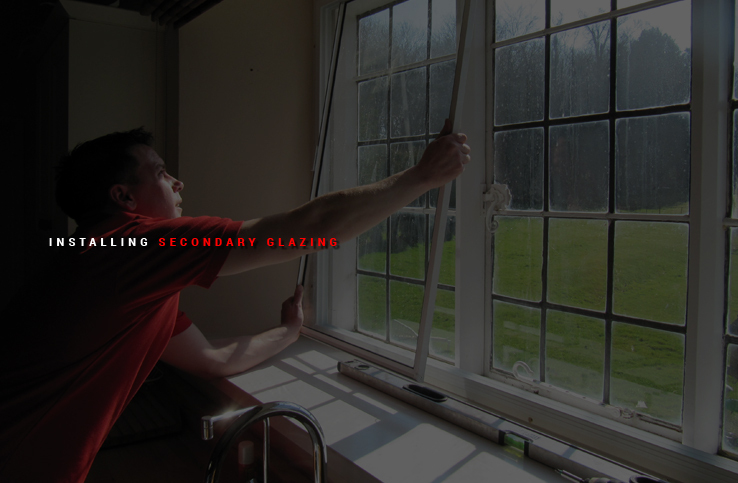 There are many reliable glazing companies in the city that provides quality service at affordable cost.